Digital land in real world! 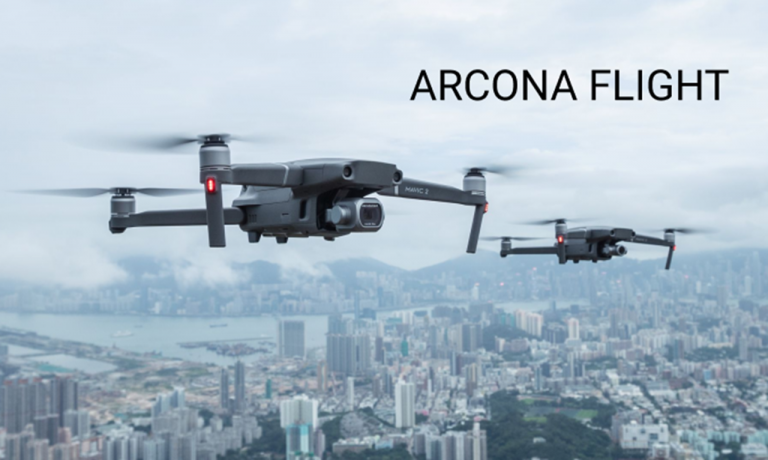 Arcona is primarily designed for remote positioning and management of 3D content outdoors. Its main goal is to create an AR layer, called Digital Land, all over the world that will support a huge number of new diverse AR applications in gaming, education, tourism, advertising, etc. Our project will make AR technology more cost-effective, truly popular, and affordable for everyone. AR Ecosystem Arcona is an information space that unites the virtual and real worlds. It is based on a platform that automatically generates a layer of augmented reality on the surface of the planet. It allows you to remotely install and manage any virtual content. Why should you buy Digital Land? Owning a lot of Digital Land is an interesting experience for a creative person and a profitable business for a businessman. You can change the world on the lawn in front of your house start commercial project thousands of kilometers away from you, on another continent. What sets Arcona apart from the crowd? The Arcona platform is being developed by the professional team of Piligrim XXI. 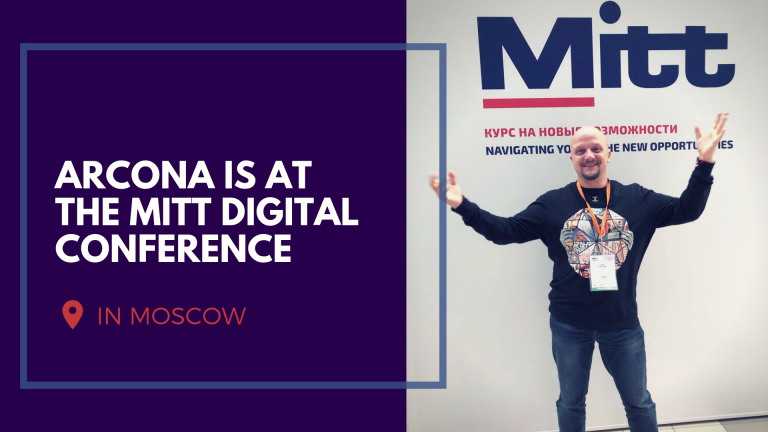 Since 2015, Piligrim XXI has been actively investing it's own funds to research the field of distributed GIS system, Augmented reality technologies, 3D simulations, Computer vision and Artificial Intelligence and is the first Russian IT start-up operating in the international Augmented reality market in the travel industry. Петербургская компания Piligrim XXI анонсировала проект мира дополненной реальности Arcona, земли в которой будет продавать на первичном криптовалютном размещении — ICO. Это виртуальная планета, каждый участок которой связан с конкретной локацией в физическом мире. Arcona, a new project striving to create an AR layer on the Earth’s surface, is hosting BlockchainMix, the first New York area event to focus on how blockchain technology is shaping mixed reality. In December anyone can become a landowner in the emerging virtual world. Arcona have started a pre-sale of tokens. With these tokens users can buy pieces of Digital Land. How will this work? Will Digital Land Be Worth As Much As Its Physical Counterpart? We live in a world of limitations. We have the laws of gravity that state we, as humans, cannot fly without machinery. We have lines drawn on a map that dictate whether we can go somewhere freely or if we’ll need paperwork to cross a border. But with the advent of the digital world, what would happen if we decided to rewrite these limitations? Arcona, a blockchain-based augmented reality platform proposed by Piligrim XXI, maps out a grid of "Digital Land" over real locations across the world where digital content can be placed and then viewed by visitors through an app. Users will be able to buy and sell land, content, and software through an online marketplace using Arcon tokens. A new partnership between blockchain-based AR platform Arcona has partnered with VR programmatic company Advir to help monetise advertising in VR. An exclusive Q&A with Ilya Korguzalov, co-founder of Arcona, explains the future of virtual reality communication, advertising and ownership. Arcona , a new augmented reality (AR) project, will allow developers to deposit virtual objects anywhere in the world. The first digitized zones will appear next year in New York, London, Paris, Tokyo, Beijing, Rome, Mexico City, St. Petersburg, Istanbul and Barcelona. It is planned that a layer of AR will cover the Earth’s surface by 2019. Describe the company – let’s hear your elevator pitch. Arcona is a platform merging real and virtual worlds, where developers, 3D artists, entrepreneurs and augmented reality (AR) enthusiasts can communicate and collaborate on projects. Its main task is to generate a layer of augmented reality, called Digital Land, anywhere in the world, supporting an enormous number of new, varied AR applications in gaming, education and tourism. Launched first outdoor AR park — Ludza Castle It has increased the flow of tourists in the region by 30%, attracting more than 60 000 tourists a year. Microsoft Seed Fund grant, Accelerators: Intel, Google, Faber Novel. Top 50 Russian startups with the highest rating AAA. Launched Aurora and Altun AR parks in Russia, Bastille fortress AR park in France. TOP 10 world startups according to Futur en Seine, Paris, France. Launched AR park the Forum Pompei in Italy and Ice Road in Russia, we started to develop our own Computer Vision system. AR park Old Nesebar was launched. Eight AR parks in six European countries were implemented. AR park Battle of Narva was launched. Start of the arcona token sale. After the ICO completion, a marketplace will be launched, that's where the Arcona token will be used. From now on, experts in content creation can start doing and implementing their projects. Launching the AR Viewer Prototype, motivating users to use the software to earn tokens. Launching Partners' projects. Launch of the AR GRID technological prototype, testing of remote positioning tools. Running the beta version of AR Viewer with basic functionality. Placement of basic information content in test locations. The AR GRID positioning system will be implemented in the 10 largest metropolitan areas of the planet. Digital Lands will be put on sale with a total area of 1500 km². 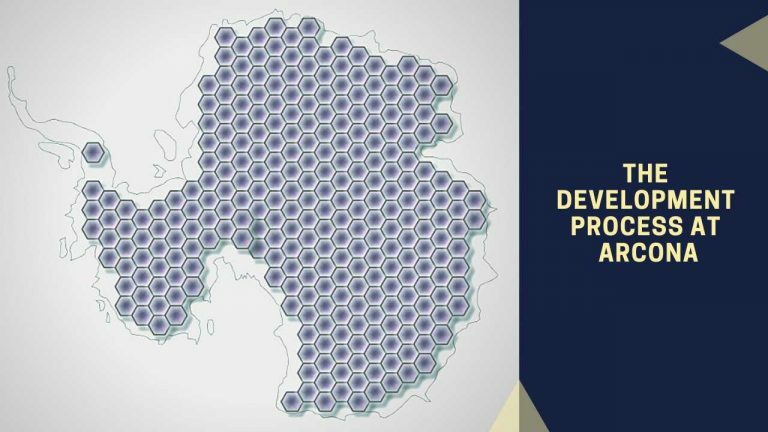 Georeferenced AR territories will be expanded up to 40,000 km², the World Wide Augmented Reality Grid will be created.